How To Choose An Air Purifier That’s Best For You ? 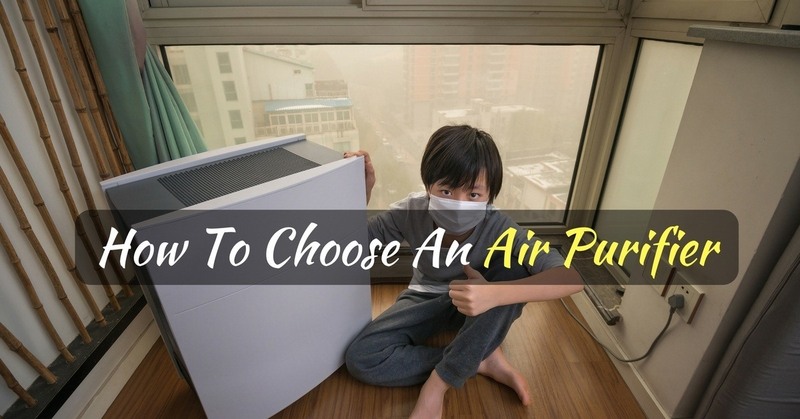 →How To Choose An Air Purifier That’s Best For You ? If this is the first time you’re buying an air filtering device, you probably don’t know how to choose an air purifier properly. Well, this post will surely be helpful to you – whether it’s your first time to buy this type of appliance or are simply looking to add another unit. How To Choose An Air Purifier? 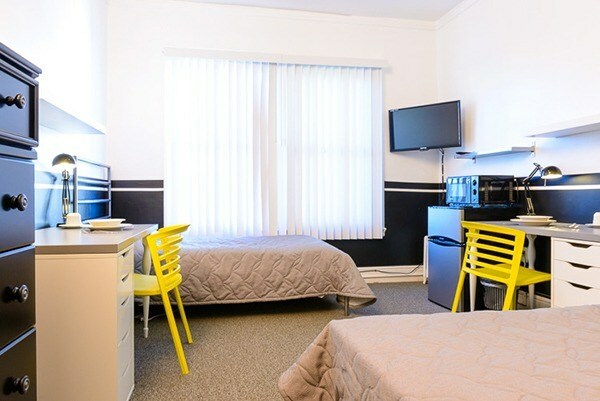 Small rooms measure about 155 square feet or less. This is usually the size of a kid’s room, a nursery or a home office. 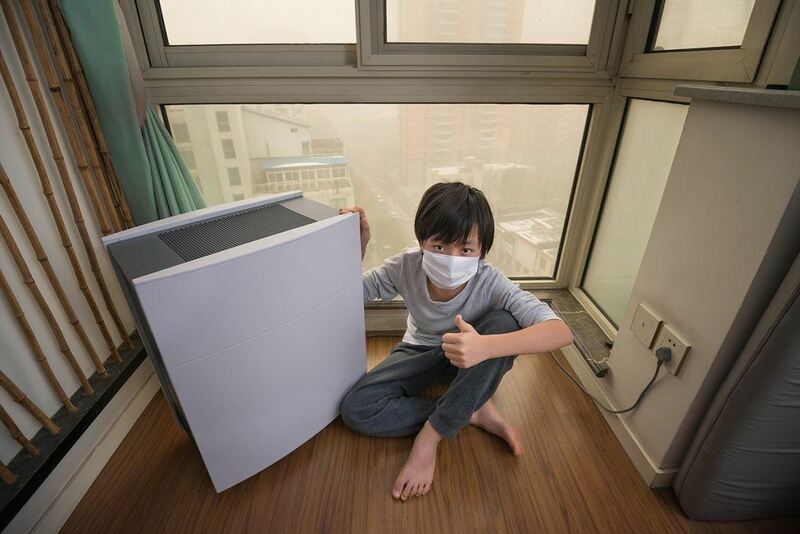 With limited space, a not-so-powerful air purifier is usually enough to clean the air in this size of room. A mini tower, a desktop or a pluggable air purifier are some of your practical options for a small room (they’re small and very portable). Medium sized rooms measure around 300 square feet (more or less). This is the usual size of a bedroom or family room. For this size of room, you need an air purifier that’s quite powerful. You will find stand-alone models and tower type air purifiers that are adequately powered to handle air purification in such types of rooms. 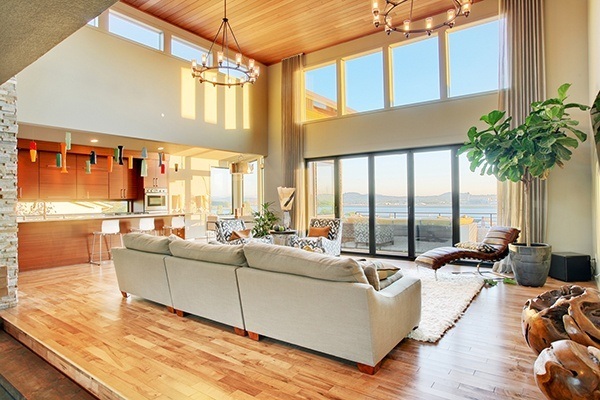 As large rooms measure about 500 square feet or more, you need a really powerful air purifier to be able to clean the air in such a big space. If your master’s bedroom or living room is this big, getting a high-powered stand-alone, a wall-mountable or a tower type air purifier is highly recommended. As previously said, there are different types of air purifiers – and each type is more effective for a particular type of problem. In order to be able to choose the right type of air purifier for you, you first need to identify the air pollution problem in your place. Tutorial On How To Clean Hepa Air Filter And MORE! Yes, most of those pollutants mentioned above are allergens – they can trigger allergic reactions and even asthma attacks. 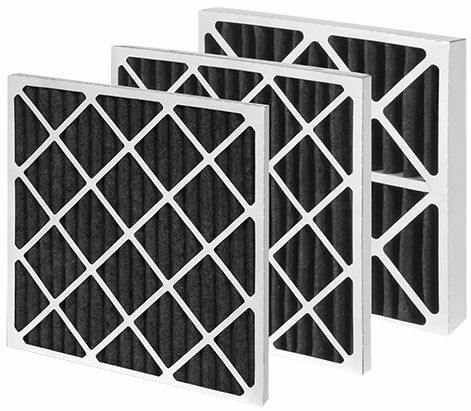 HEPA filters are equipped with very fine sieves – that’s why they can filter a high percentage of airborne particles. In fact, True HEPA filters are even proven to be 99.97% efficient in trapping pollutants up to 0.3 microns in size (that’s very small). 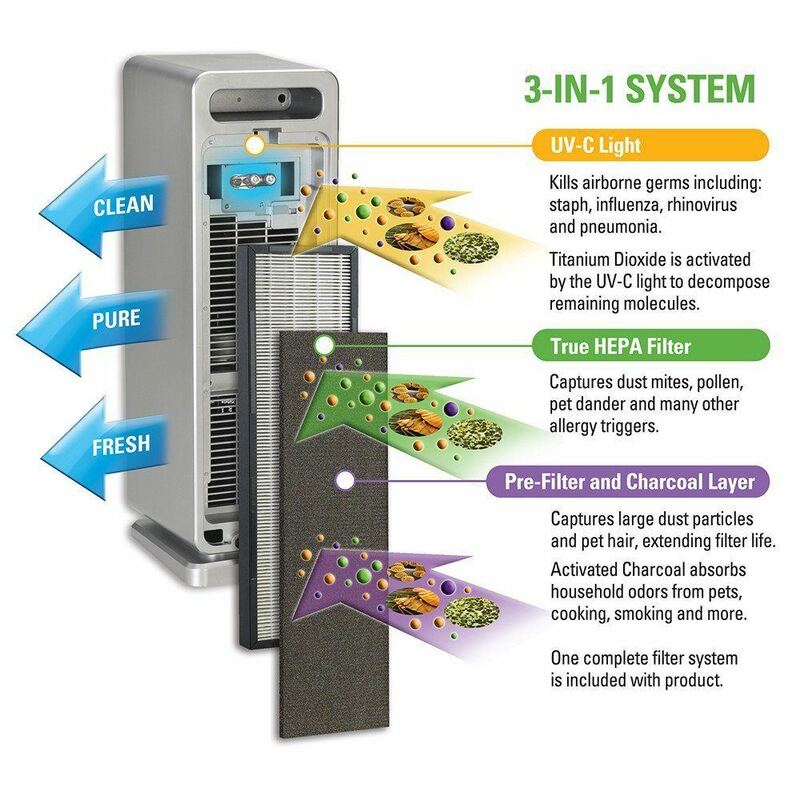 Other HEPA type filters are good, too – but most only have 99% efficiency rates and can only trap bigger particles of pollutants and contaminants in the air. So, if you’re looking for an air purifier that’s especially effective against allergens – go for a unit with a HEPA filtration system (video). Made from carbon elements, carbon filters are made of porous materials that can absorb smoke, odors, gaseous substances and odor-causing germs. If you want your indoor environment to be free from unpleasant smells, smoke, and chemical substances, going for an air purifier that’s equipped with a carbon filter would be a good idea. When you see the above names listed in an air purifier, it simply means that the unit is capable of producing negative ions. When negatively-charged ions are released into the air, these attach on pollutants that are positively charged (all pollutants carry positive ions) so as to make them heavy and keep them from being airborne. When pollutants are no longer in the air, they either stick on walls or fall on surfaces (on furniture or on the floor). Therefore, keep in mind that negative ion generators simply make it easier to clean airborne pollutants by making them cleanable on surfaces. Dust – by making dust particles easier to clean. Odor – by attaching to positively charged odor molecules to keep them from being airborne. Germs – by limiting their presence in the air. Pathogens or disease-causing germs are not resistant to the radiation of Ultraviolet light. When exposed long enough to UV rays, bacteria and viruses are killed. 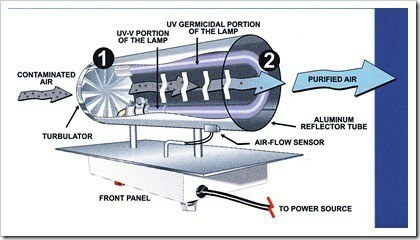 Air purifiers that use UV light technology work by exposing contaminated air to the sanitizing effect of the UV light. As a result, the air is purified from microbes and germs. 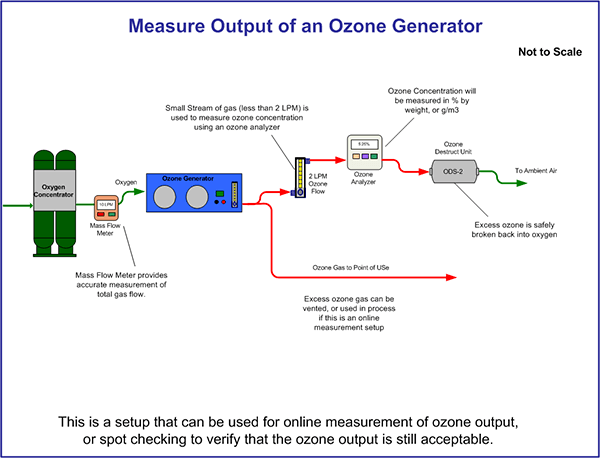 An ozone generator produces ozone gas – which is a toxic type of gaseous substance. While ozone can purify the air by killing germs and odor-causing molecules, it’s considered to be dangerous to humans. 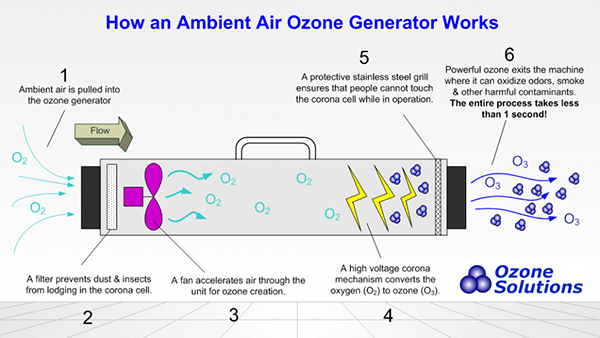 Therefore, ozone generators are only intended for shock treatments and not for long-term, general use in air purifiers. 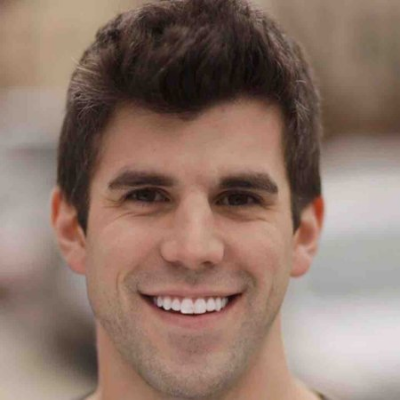 Exposure to high levels of ozone can be deadly. Inhalation of small amounts of ozone can cause lung irritation and other respiratory problems. When using an ozone generator for shock treatment (about 2 hours per session), vacate the room and remove all pet animals from the room that’s about to be treated. As you can see, you have a lot of options when choosing an air purifier. Make sure that you pick a model that can address your air pollution problems by referring to the notes above. In general, the most popular type of air purifier is one that uses a combination of HEPA and Carbon filters. With this type of unit, your indoor air can be filtered from allergens, dust, smoke, and different types of odors (smoking, cooking, etc.). A lot of air purifiers today also come with added features for a multi-stage filtering system. Therefore, you will find models that include ionizers, UV light features and ozone generators as well. 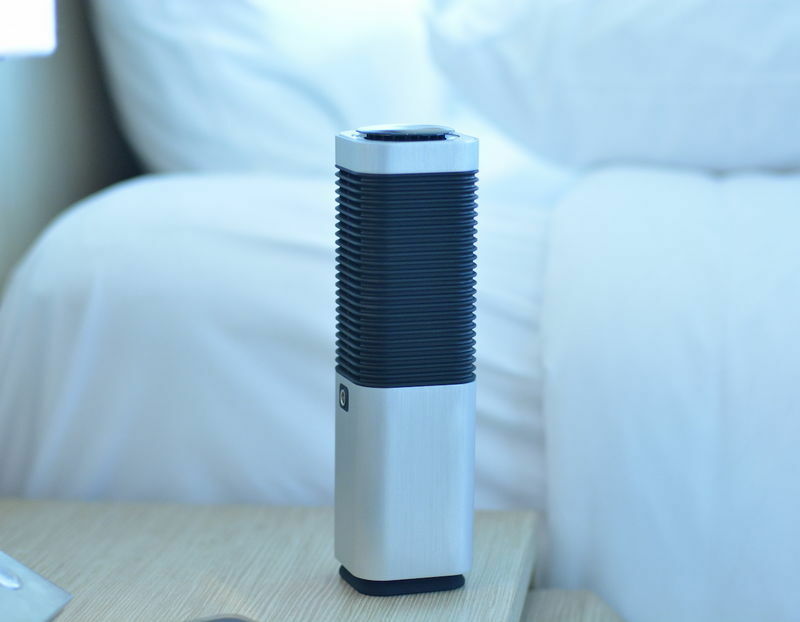 If you’re looking for a unit for a small room, an apartment, a dormitory, or something to use in your office cubicle, a portable air purifier will suffice. Otherwise, bigger and heavier units can also be used. If you want to have a lot of options in controlling your air purifier, get a unit with multiple speeds. Usually, air purifiers are equipped with 3 speeds – low, medium and high. The low speed is meant to handle air purification in areas that are not heavily polluted. Since it’s also the quietest setting, it can also be used during bedtime. Medium speed is meant for handling normal purification processes – you can use this setting under normal circumstances (and for maintenance purposes). For the high-speed setting, it’s best used when purifying a space that’s highly polluted (such as when there’s smoke). 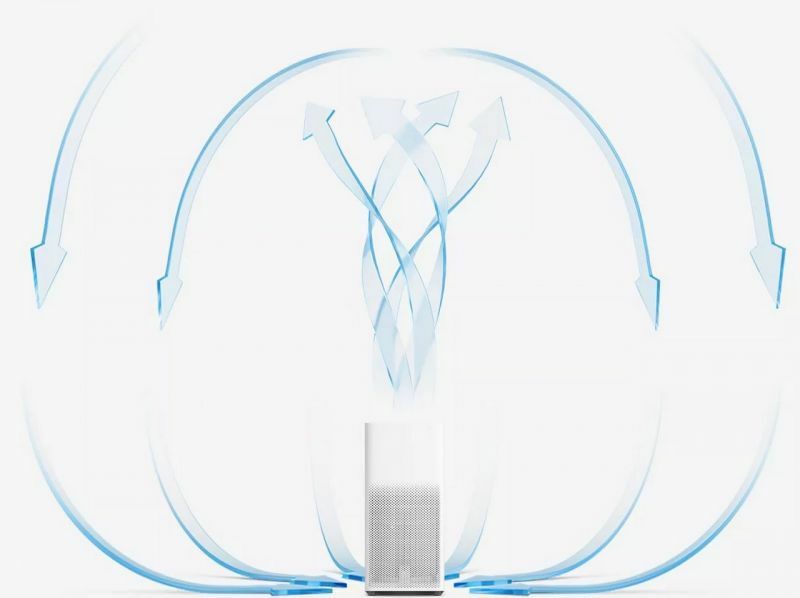 You can see that a sleep setting and a turbo setting have been included in the air purifier’s design. When in the sleep mode, the unit operates at a very slow and quiet speed – it’s especially intended for use in the bedroom at night. As for the turbo mode, this is usually loud as the air purifier is set at the maximum air purification level – it’s best used for instances when a room needs immediate air purification. You now know which features are important to focus on when looking out to buy an air purifier. Just prioritize the features that are important to you and you will surely find the right unit for your needs. I would really appreciate it if you let me know if this post has been helpful to you in your search for an air purifier. Do share this article with others if you think it will be helpful to them as well.